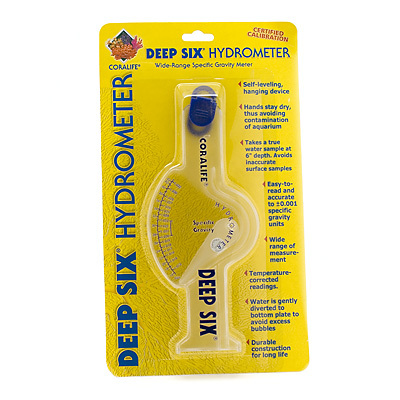 Coralife's Hydrometer takes a true water sample at six inch depth. Easy to read and accurate, this specific gravity meter is designed to give temperature-corrected readings in warm water aquariums. 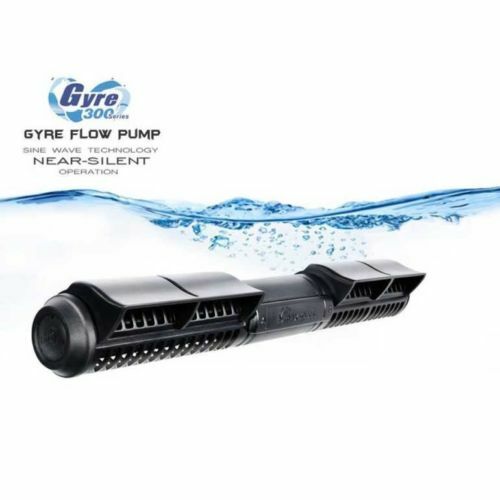 Includes a self-leveling, hanging device and allows your hands to stay dry, avoiding contamination of aquarium.